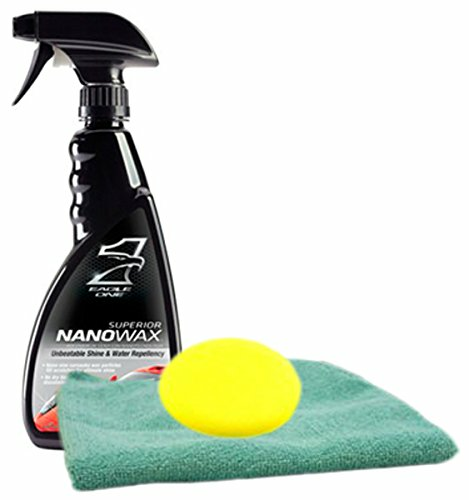 Vehicle Waxes: Turtle Wax Polishing Compound 10.5 oz. Vehicle Waxes: Lucas Slick Mist Speed Wax 24 oz. Vehicle Waxes: 3M One Step Cleaner Wax 16 oz.